HAPPY BIRTHDAY there Sir and Hope ya have many many more of them. Lol Random, you're so popular you get two HBD threads! Well hey, no hurt in saying it again. Oh I wouldn't be so sure of that West. I brought some CAKES along this time! Happy Birthday Random. Let's keep this topic here as reference please. Thanks again, everyone. 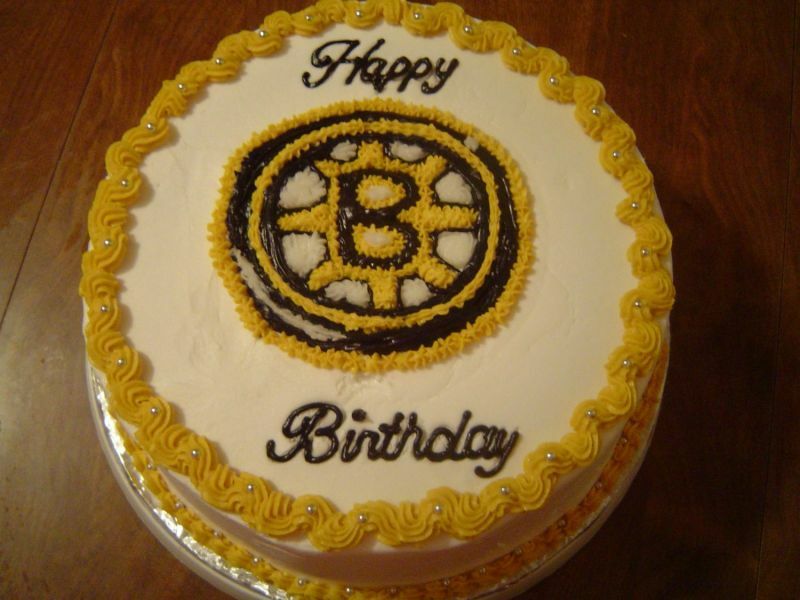 I like the Bruins cake! I am not in your clan, but still - happy birthday! \"Spetsnaz - head of spear, which name is Russian army.\"
Sorry I did not bring a bruins cake but here's a some Bruins Support "GOOOOOO BRUINS!" The Youtube Videos does not work in Forum!